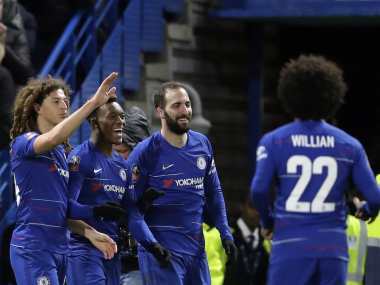 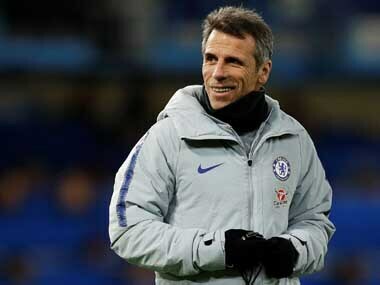 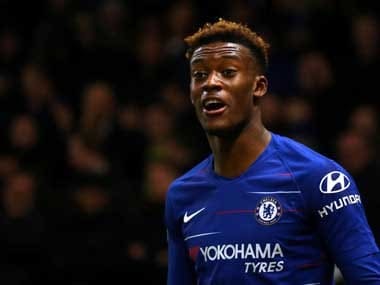 Gianfranco Zola insisted Chelsea wanted Callum Hudson-Odoi to stay at Stamford Bridge after the highly-rated teenager scored on what could be his last appearance for the club. 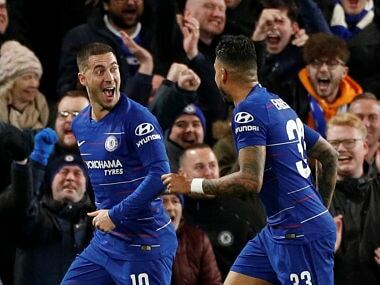 Olivier Giroud played the full game as Chelsea beat Bournemouth in the League Cup when Eden Hazard came off the bench to score the decisive goal. 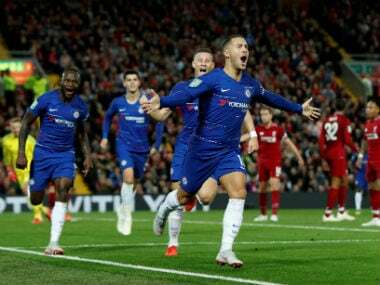 Hazard has been strongly linked with Real Madrid after the Belgium star refused to rule out a move to the Bernabeu and admitted playing for the Spanish giants would be a dream come true. 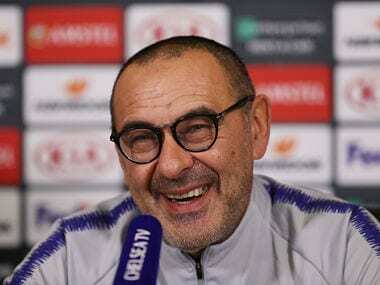 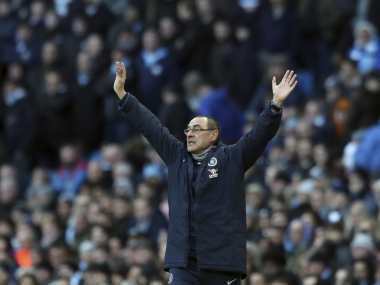 Maurizio Sarri extended an invitation to fellow Italian Claudio Ranieri to watch a training session when he was in England earlier this season. 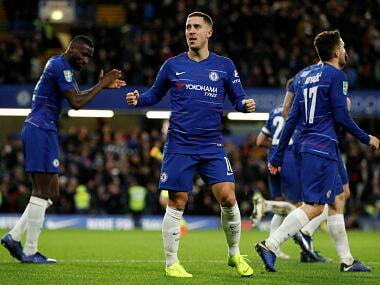 Eden Hazard's majestic solo strike capped a thrilling Chelsea fightback in their 2-1 win at Liverpool, while Tottenham survived a penalty shoot-out to beat Watford in the League Cup third round on Wednesday. 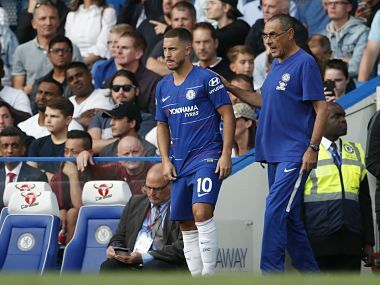 Maurizio Sarri has challenged Eden Hazard to continue that improved scoring rate by playing closer to the opposition's goal.